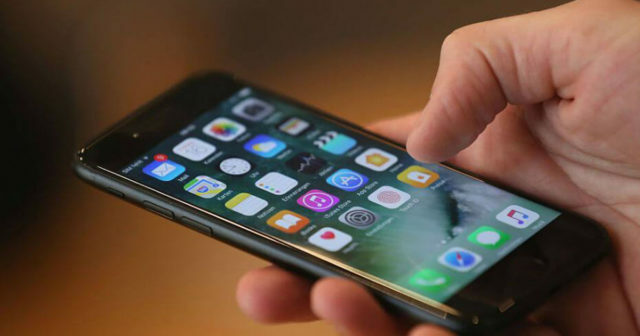 The version of iOS 11 was a great update for the mobile operating system of the iPhone and iPad, and brought a good amount of news to the platform. 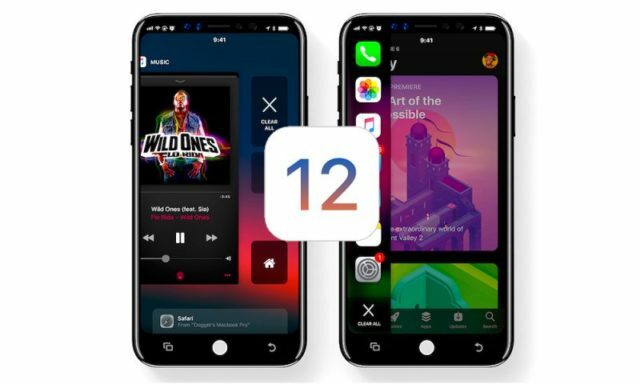 In this article we will talk about those features we need with iOS 12 for iPhone, iPad and iPod touch. iOS 11 changed the way users interact with the Control Center. Apple made this panel much more customizable . One of the company's objectives was to make the connectivity functions more stable. 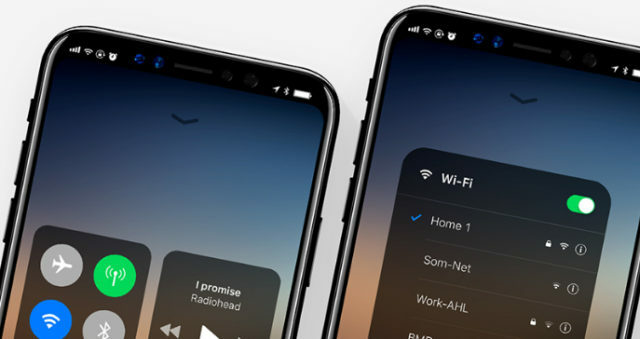 But the fact that disabling Wi-Fi and Bluetooth from the Control Center does not completely turn off its connectivity is quite uncomfortable. Now you have to do it from Settings, and this should change with iOS 12. The iOS 11 Camera app keeps things simple, as they always have been, following the wake of Apple's minimalism. But it would be great to have more accessible functions and commands . For example, the resolution and formatting options are lost in Settings when they could be much more visible. The files application that was launched together with iOS 11 is ideal to keep track of all the files of the services in the cloud, but little else. Nor are we asking for a MacOS Finder level Files app , but it would be great to have much more access to the files stored on the device. And a download section for Safari! We have been waiting for a true "Night Mode" for years. 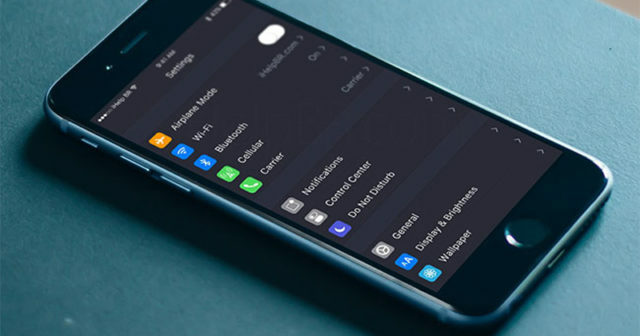 With iOS 11 it is possible to activate a kind of Dark Mode thanks to the new "Intelligent Color Inversion" function but technically it is NOT a Night Mode at the level of the Night Shift Mode or the Airplane Mode in the Control Center. 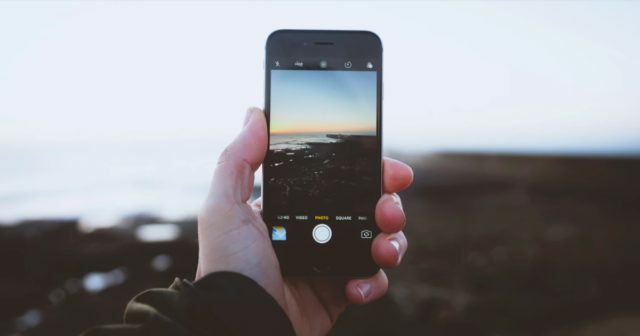 For better or for worse, iOS is not Android, and it is difficult to discern which of the two operating systems has better notification planning. 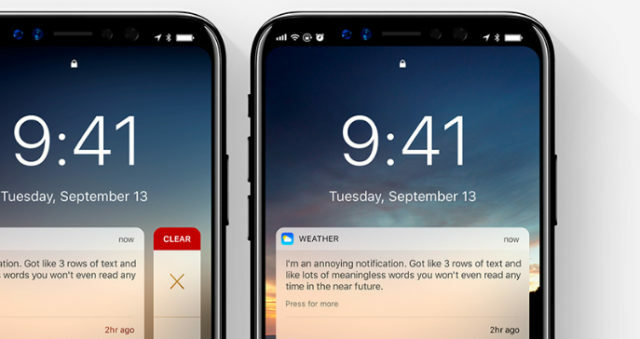 iOS 12 could improve a lot in this section by offering notifications filters, rich notifications for iMessage and more accessible interactions in general. And why not? New sounds for notifications. 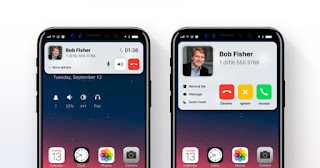 With the release of iOS 12, Apple could also implement a much more personalized configuration for each user. That is, adjustments so that users can make the most of their devices. For example, location- based settings that allow you to mute notifications when you're in the office and receive them when you're at home. Ah ...! We forgot ... Why do not we recover the wish list of the App Store with iOS 12? 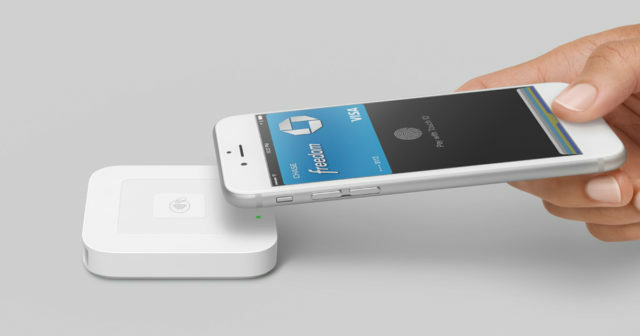 These have been our proposals for the future mobile operating system of Apple. Which are yours?